Love this. Fresh. not overbearing. My husband loves this cologne and he heads straight to overstock to replenish whenever he begins to run low. 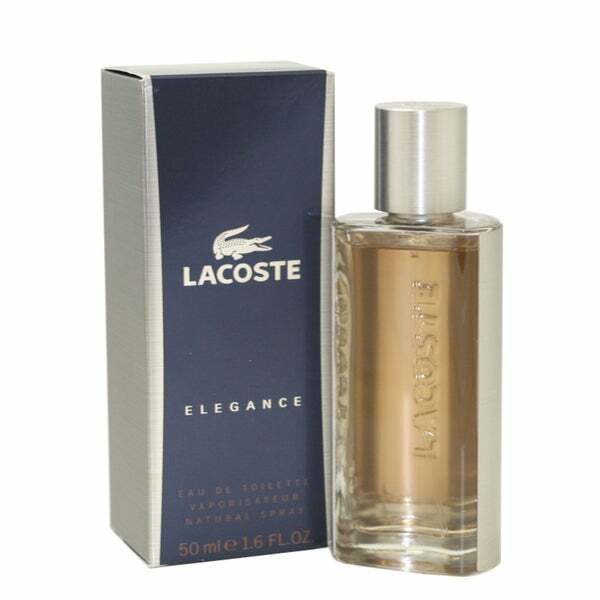 It’s a nice but not overpowering scent and it lasts all day long. I chose it randomly as a gift for my friend.